Often when buying a garden office, you are quoted a price for the building and its installation. 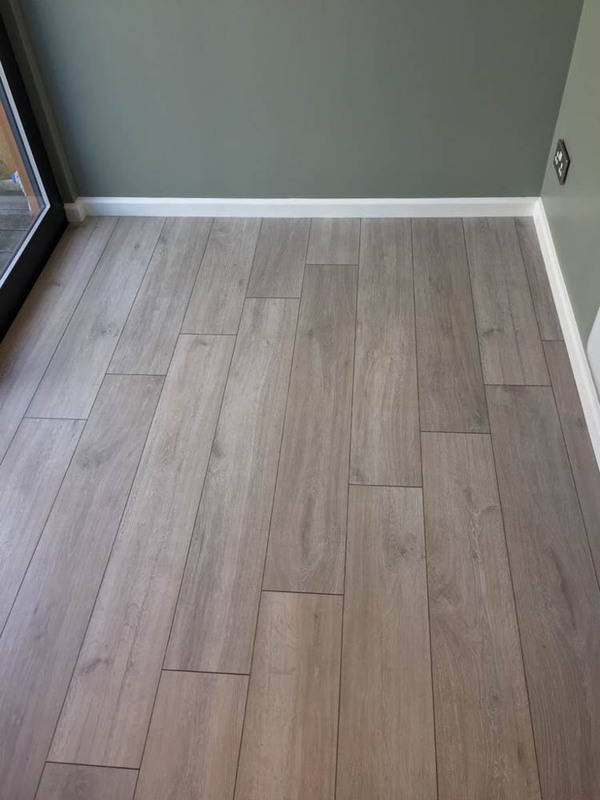 There can, however, with some companies be extra costs for the foundation, electrical connection to the mains and finishing touches such as internal decoration, flooring and heating. The team at Ark Design/Build have created a package where everything is included in the price they quote you, with no hidden costs. This obviously offers a good deal of peace of mind as you know what your garden office will cost from the get-go. Ark Design/Build recently created this 3m x 2m micro office. Once an initial site visit had been conducted and plans drawn up, the customer was given a price of £11,800 plus VAT for the complete project. As well as the building itself and its installation, the project included the ground screw foundation system, internal and external lighting, plenty of power points and Cat6 data cabling and heating. Often extras with other companies.